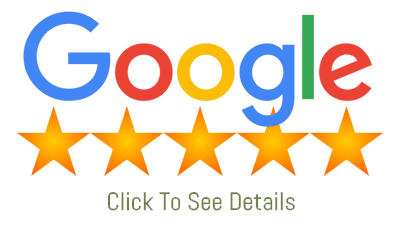 Want to be updated with our appliance repair coupons? 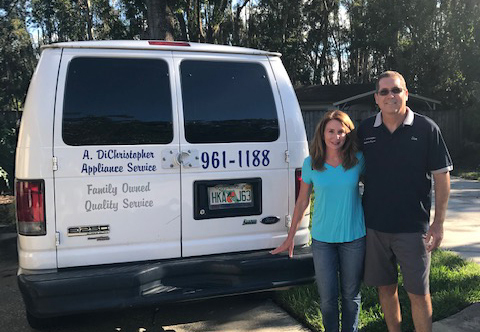 Don and Alison believe that a good reputation and consistent service will reap bigger profits in the long run. There are no corners to be cut. Both Don and Anthony have been qualified and passed the Major Appliance Technician Training & Certification Program. This means a professional will be repairing your appliance. 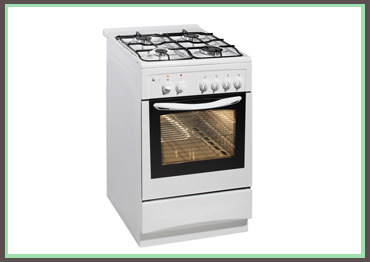 Your stove or oven has a lifetime expectancy of about 15 years so if its acting up or not heating properly, we can help you fix it yourself, or call our professional technicians to come and take a look. 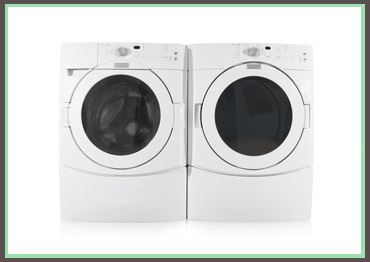 We bet your washing machine is one of the hardest used major appliance in your home with an average of two washes a day for the average American household. There are a lot of parts that can go wrong with your dryer, so can a washing machine specialist to troubleshoot your problem today. Call us today to see the difference our family owned fridgerator repair company has to offer you. 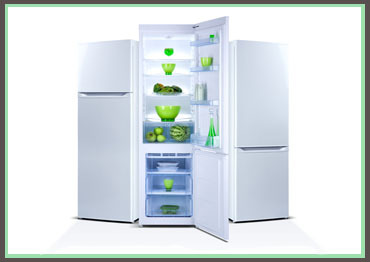 We have been fixing refrigerators for over 35 years. You can also email us about your problem and we will get back to you within a few hours. 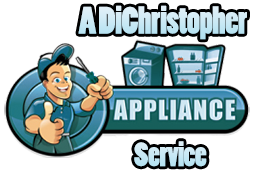 Best appliance repair company in Tampa Fl. They are a family owned business and treat their customers right. I called them on a Wednesday and they showed up on time the next day. 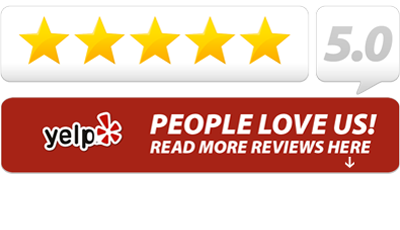 They were quick, exceptionally fair in their pricing, and did what was in our best interest. No up-selling, just doing what needs to be done. It's nice to see a small family-owned business providing great service. Get Started - Call Now!